3rd degree backbelt in bushidokan. 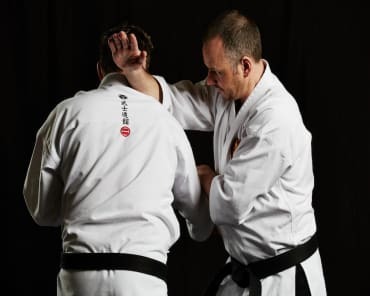 2nd degree backbelt in XMA. 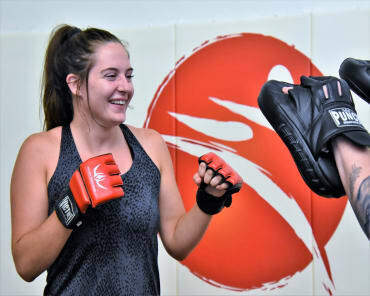 Head Instructor and Owner of UMA Templestowe. Australian champion in extreme weapons. Coach of world champions. Sponsored by TEAM PLMA Sponsored by Bob Jones martial arts. Qualified Massage therapist. I have been training in martial arts for 17 years since I was 7 years old and was immediately captivated and never looked back since. Even then, all I wanted to do was teach martial arts like my instructors. To me, they were the real hero's. 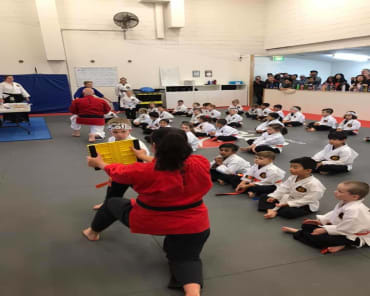 All I wanted to do was to help people developed themselves to be the best they can be through martial arts and seeing that individuals personal progression to being the best person the can be is an incredible experience.